Introducing the official Tuner Evolution 2019 Tour T-shirt! 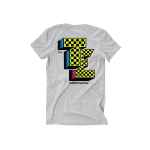 Introducing the official Tuner Evolution Checkered T-Shirt! 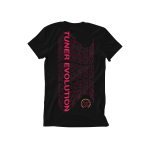 Introducing the official Tuner Evolution Wavy T-Shirt! 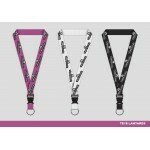 Introducing the official Tuner Evolution Lanyards!